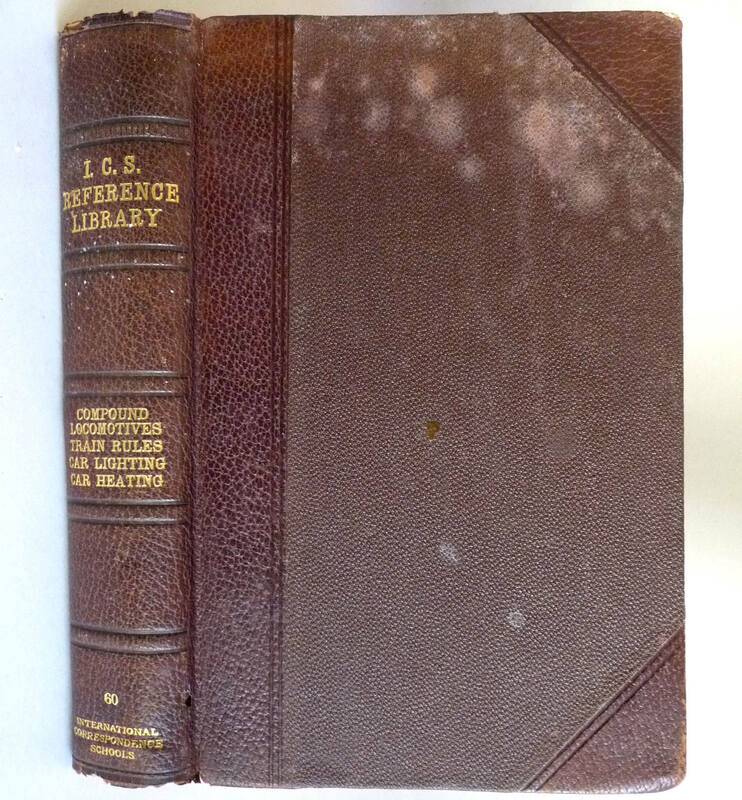 Description: Book has wear to fore edge corners with a bit of exposed board. Both head and tail of spine are missing a bit of material. Small hole in leather at front spine edge near bottom. Some discoloration spots on the front and rear boards. Spine is cocked. 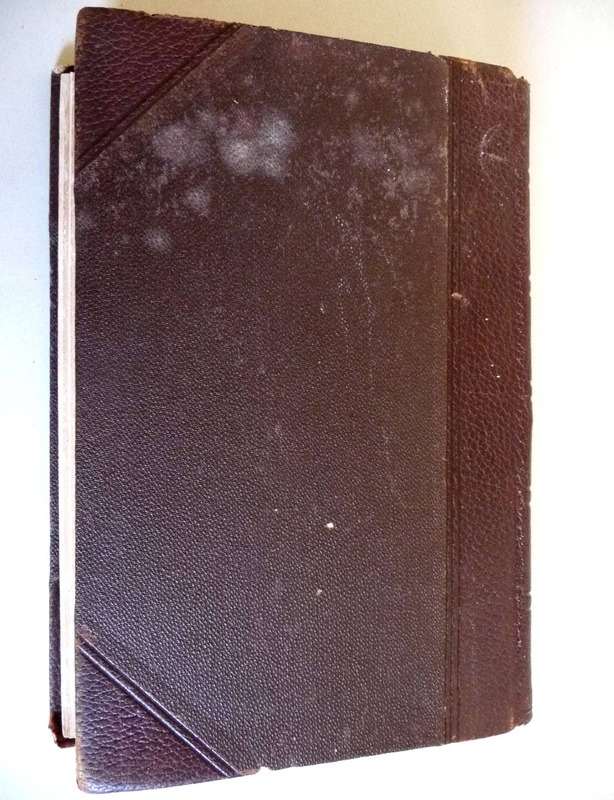 Book is half-bound leather with brown leather and brown boards. Spatted-dyed edges to text block. 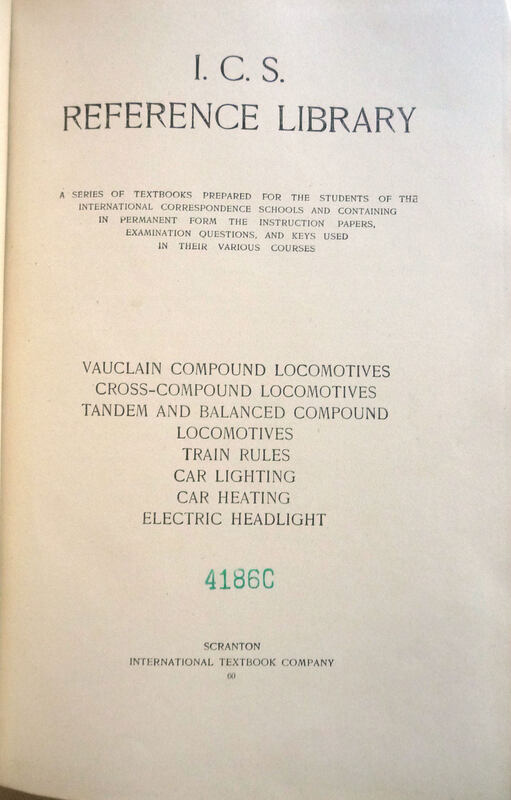 Number 4186C stamped on title page. All other pages are clean and binding is sound. 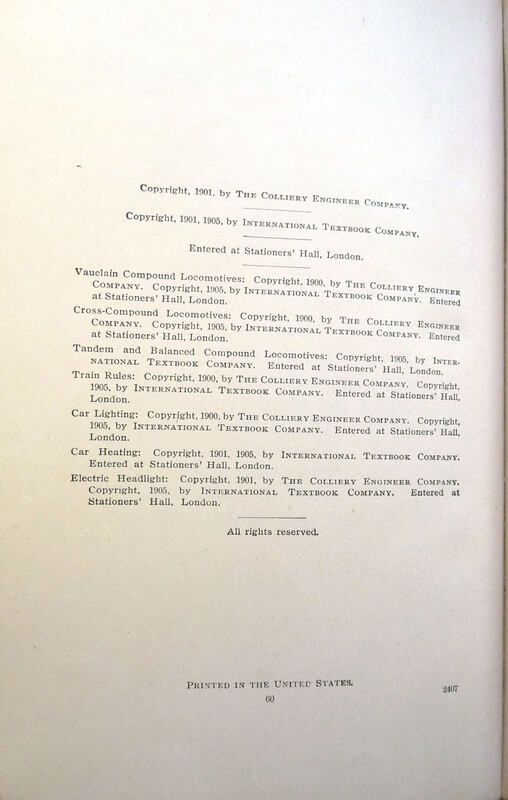 Pages: Each section of the book is individually paginated.